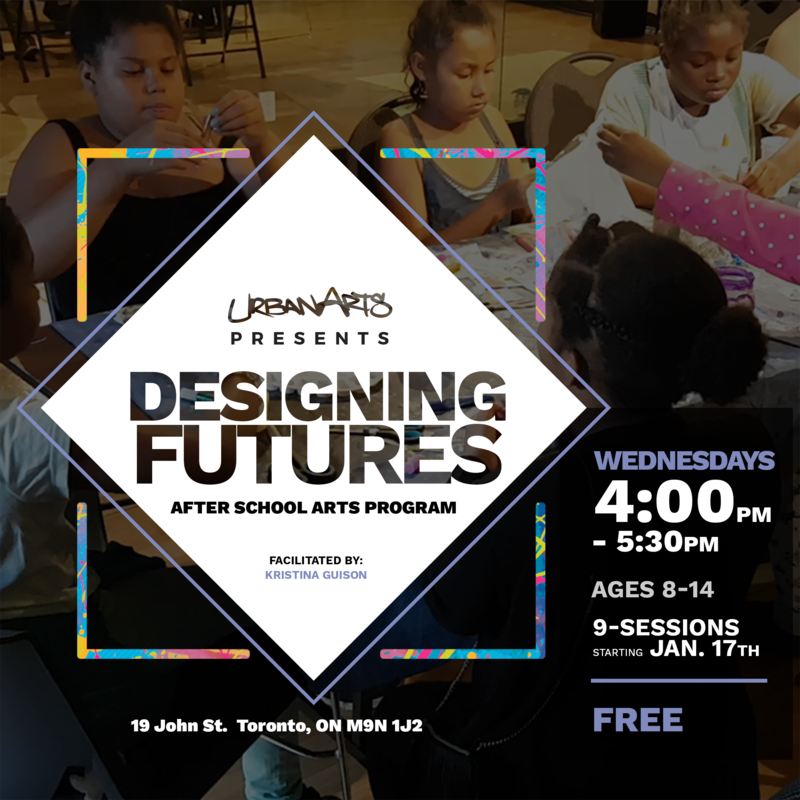 ‘DESIGNING FUTURES’ is an 8-week interdisciplinary visual arts course for ages 8-14. Participants will learn and work with a variety of materials, techniques, and processes such as: sculpture and installation, painting and drawing, and environmental art. This course will be working towards a culminating gallery exhibit within the theme of “Re-Designing Futures”. The participants will be using this theme throughout the course in order to think about technology, transportation, land use, environmental issues, housing, and urban sprawl within their designs and artistic projects. The youth will use their imaginations to create a new vision for the future as well as learn practical installation skills leading up to the gallery exhibition.